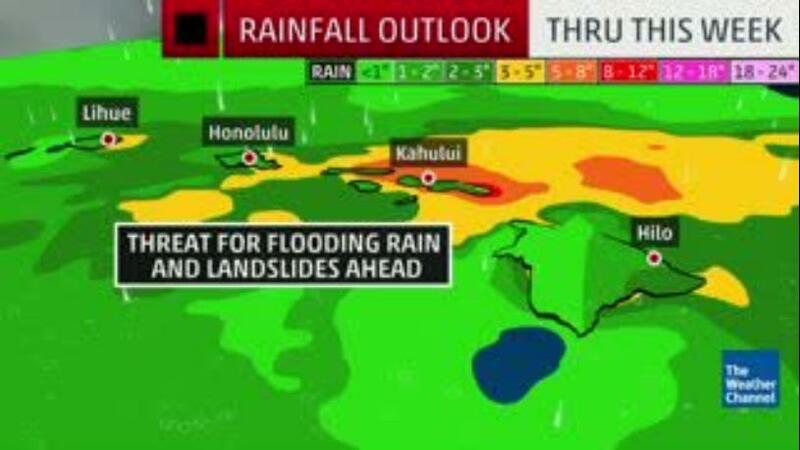 The University of Hawaii officials are urging students to closely monitor news reports and their UH alerts as Tropical Storm Olivia approaches the islands. If the storm remains on track, it could bring tropical storm conditions to Oahu by Wednesday morning. activities depending on local conditions.